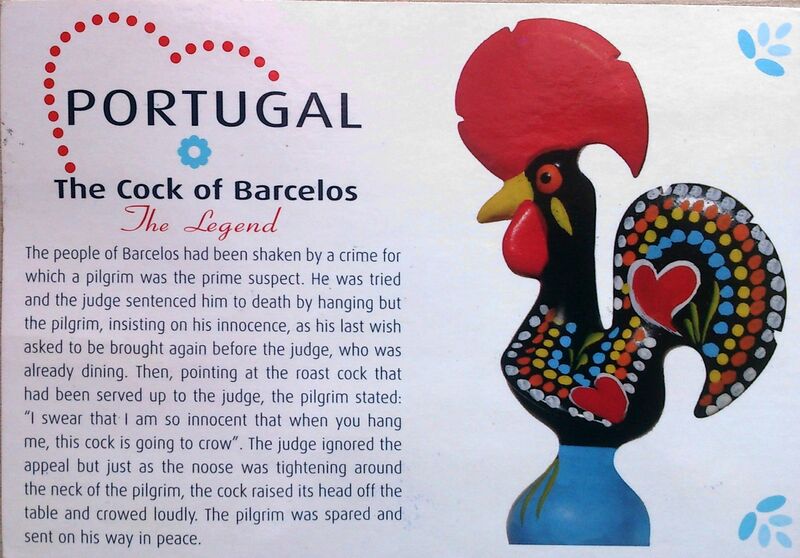 The Rooster of Barcelos (Portuguese, “Galo de Barcelos”) is one of the most common emblems of Portugal. The legend of the Rooster of Barcelos tells the story of a dead rooster’s miraculous intervention in proving the innocence of a man who had been falsely accused and sentenced to death. Located on the shore of the Atlantic Ocean, Aveiro is an industrial city with an important seaport. 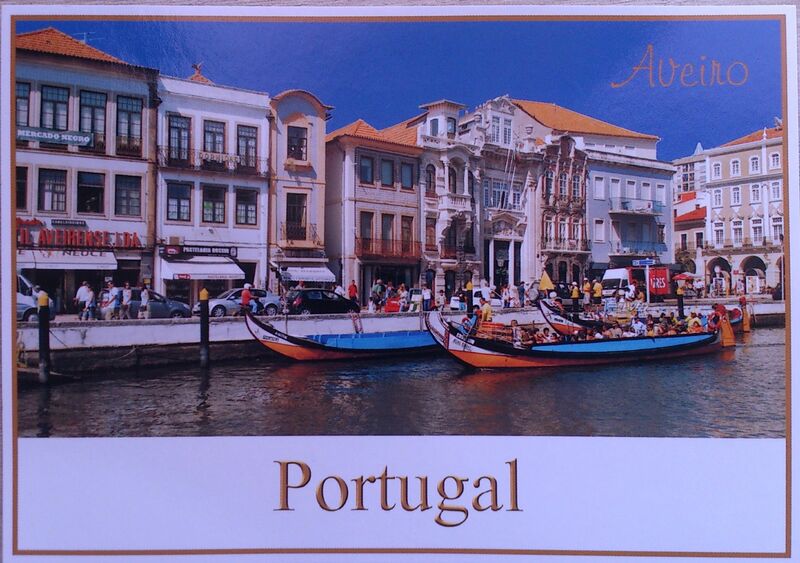 The city of Aveiro has a population of approximately 57,000 inhabitants. The University of Aveiro is considered as one of the best of Portugal and 354th best university in the World. Aveiro is also known as “The Portuguese Venice”, due to its system of canals and boats similar to the Italian city of Venice. The real charm of Aveiro lies in its coast, with its fantastic sandy beaches has São Jacinto, Barra and Costa Nova. This local coast is well known as Silver Coast, due to the beautiful and clean beaches..